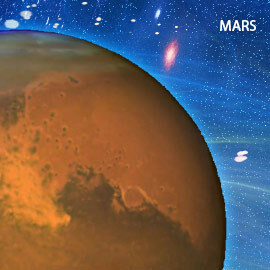 Mars or Mangala rules courage and will power. If Mars is well placed in your horoscope, then lighting Khadira incense cones invigorates you with more positive energy, strength, courage and passion. If Mars or Mangala is placed well in your horoscope, then lighting Khadira incense cones helps you have more positive energy, strength, courage and passion. However, if Mars is ill placed, you might have to suffer from anger, irritability, instability and aggression. Lighting Khadira incense cones nullifies the ill effects of Mars and boosts positive energy around you. Khadira is a medium-sized thorny deciduous tree which grows up to the height of 13 meters. It has medicinal properties and helps to sooth vitiated pitta, kapha, skin diseases, cough, pruritus and obesity. It is useful for tooth aches and to make teeth stronger. Note: You will receive 6 packs (or boxes) of incense. Each box will contain 18 incense cones made of Khadira and a metal plate on which you can light and place the incense cone.